Touchstones Rochdale offers a wide variety of exhibitions in the Heritage Gallery and the Art Gallery's four gallery spaces including those from the local community, selections from the borough's impressive art collection and work by contemporary artists. As well as our changing exhibitions spaces, we have a permanent museum at Touchstones which aims to tell a potted history of Rochdale. 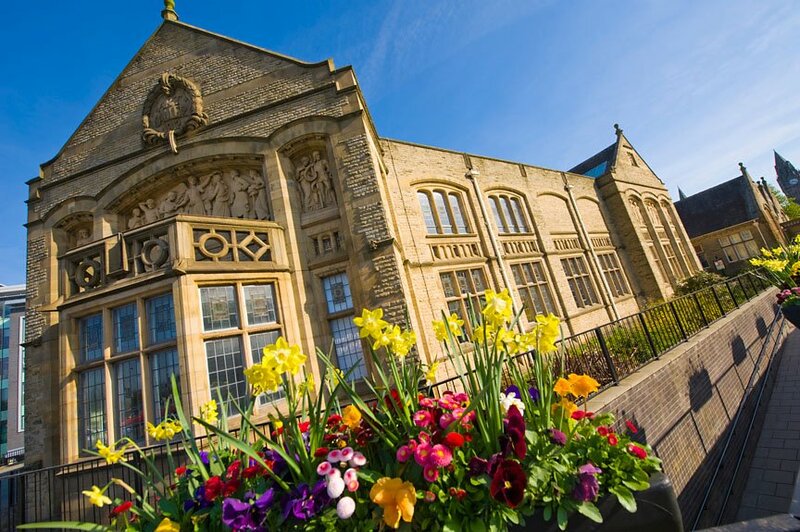 The Museum is ideally suited to visitors with an interest in the history of Rochdale or families. There are interactive exhibits, films, audios and objects from the borough’s Collection on display. Access: Touchstones Rochdale is fully accessible for people using wheelchairs. There are three designated parking bays for blue badge holders outside the venue. Here you will find the current and forthcoming programme. Follow this link to Events at Touchstones.